There is nothing better than sitting by your beautiful pool on a warm summers day, with the kid’s laughing and squalling in excitement as they splash around in your very own pool. Pools can bring a great deal of joy, but for some families it can result in much devastation. “With drowning being one of the leading causes of death for Australian Children under 5 years of age” (http://www.kidsafevic.com.au/) it is important we maintain a strong focus on safety when designing new custom homes with pools. 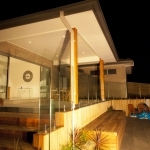 A concern of many when building your new home is not to take away the connection from external entertaining and your pool. Before we discuss available options to achieve this we think it’s important to highlight the regulations and permit guidelines which must be addressed. 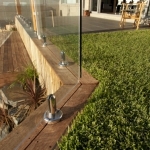 The minimum requirement for pool fencing is a height of 1.2 metres. All gates must be self-closing and self-latching, opening outwards. 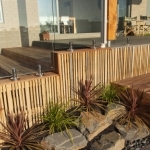 In addition to this your pool fencing must maintain a maximum of 10cm distance above ground level so access cannot be gained under the fence. Climbable items must not be within 90cm of the fence to create a foothold for little people to gain access over the safety barrier. Council applications and permits need to be submitted and approved prior to installation. If your fence is going to be valued over $5,000 (generally most will be) a Registered Building Practitioner must be engaged to ensure a qualified, knowledgeable and experienced installer protects your family, neighbours and visitors well-being. 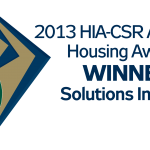 Uncompromised quality and safety standards are mandatory and heavy fines may apply for non-compliance. Now with a clear understanding of the requirements we can discuss the many styles and products available. A contemporary range of glass, aluminium and steel can be incorporated into your design. The current trend of invisible, continuous glass panels provide ultimate security and can allow an uninterrupted view we were talking about earlier. Although glass surrounding your pool area can mean more cleaning, as one enjoys television from the comfort of the family room couch views to the alfresco and outdoor area can be enjoyed in perfect vision. 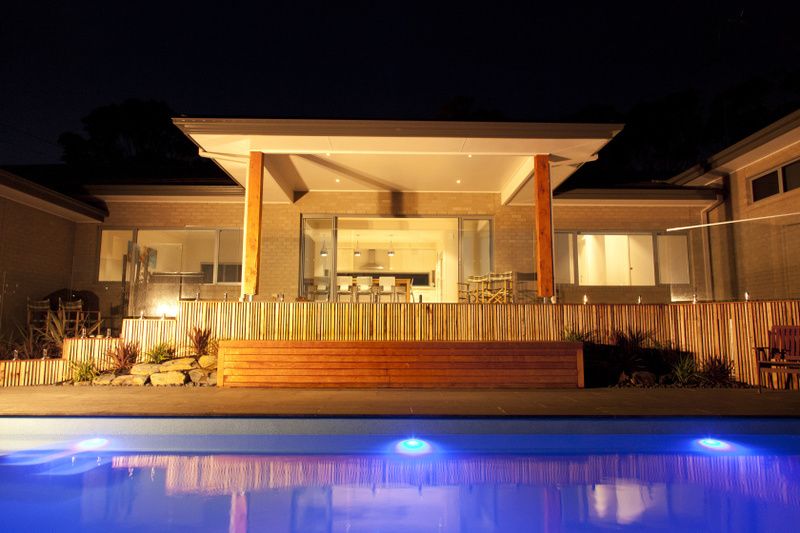 The photo featured in this article is one from a custom home we completed in Highton. Our clients have achieved a spectacular 5 star resort style outdoor entertaining area with a luxury pool offering a feeling of instant relaxation, whilst maintaining the safety aspects for their children and friends. We would love to know what type of pool fencing do you like? Please share in the comments section below. If you are thinking of building a new home with a pool contact us for advice and flexibility with design aspects surrounding your pool.